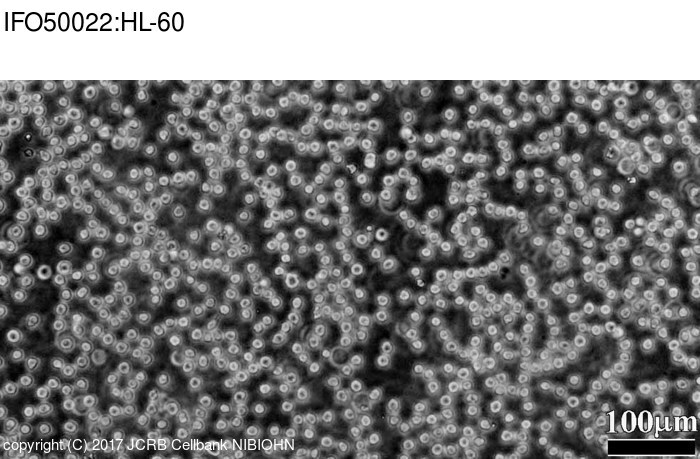 IFO strain exhibits more rapid growth compared to the original HL-60 strain. 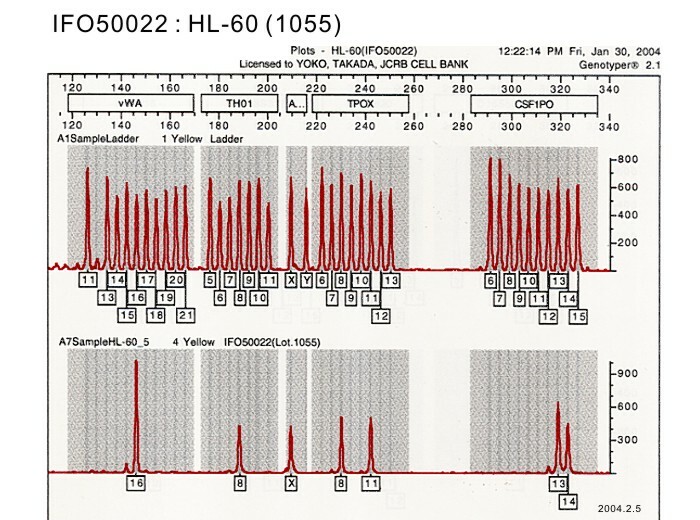 IFO strain does not respond to DMSO or TPA for differentiation unlike to original HL-60 strain. Collins, S. J. et al. 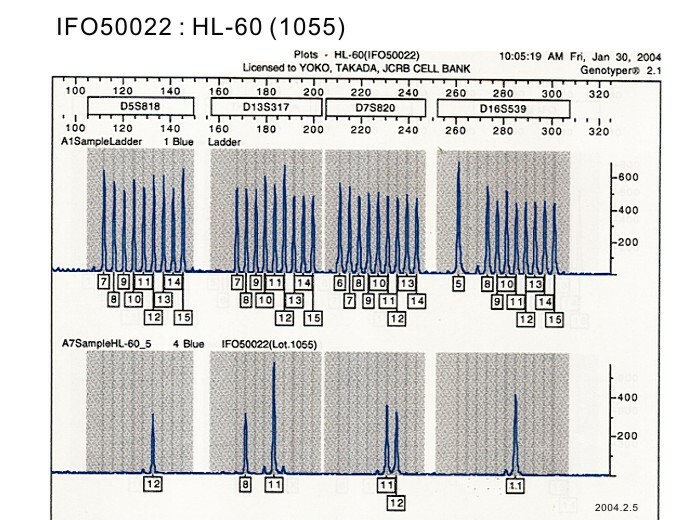 This line is equivalent to HL60RG (JCRB 0006).